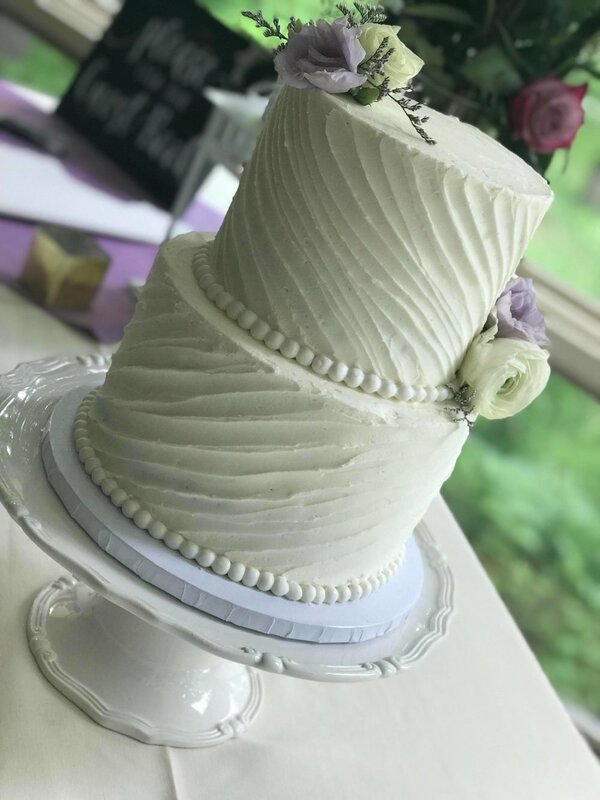 Sweetened Memories is a certified and licensed homestead bakery business out of Durham NH. We create wedding cakes, cupcakes, whoopee pies and sugar cookies. 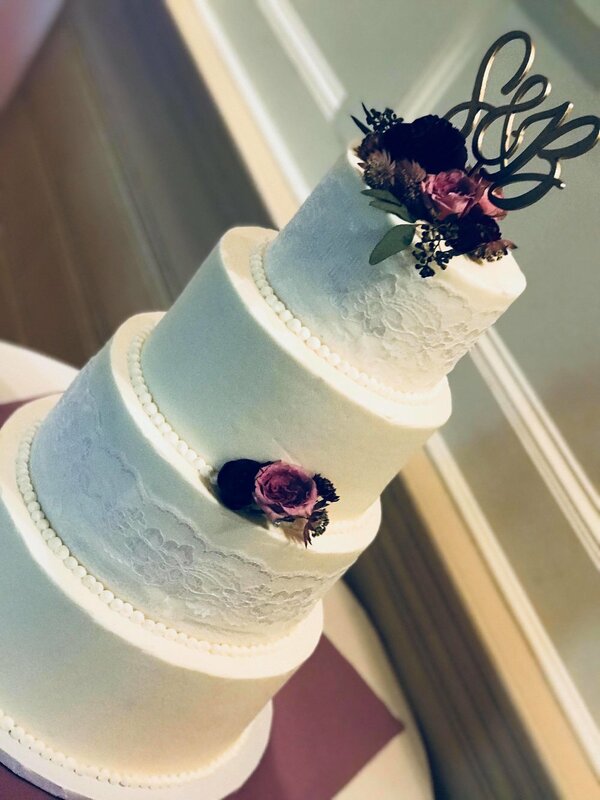 We offer a wide variety of flavors of cakes! 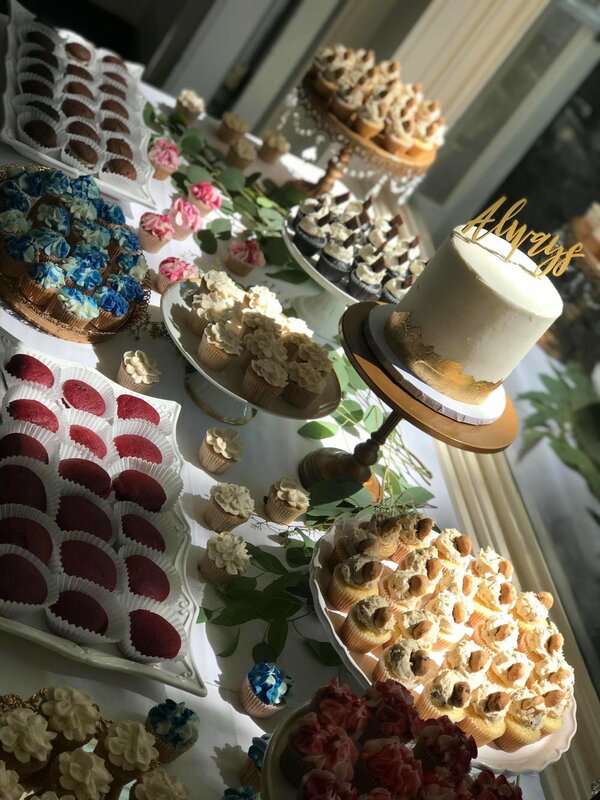 We offer delivery, rental of displays for dessert tables and wedding display set up. We love what we do and look forward to hearing from you! !